300TDI Original style - AMC Spanish replacement fitted with stainless steel core plugs. 300TDI 2.8 style - MWM International - OEM - Suitable for all 300TDI engines including the 2.8 version. 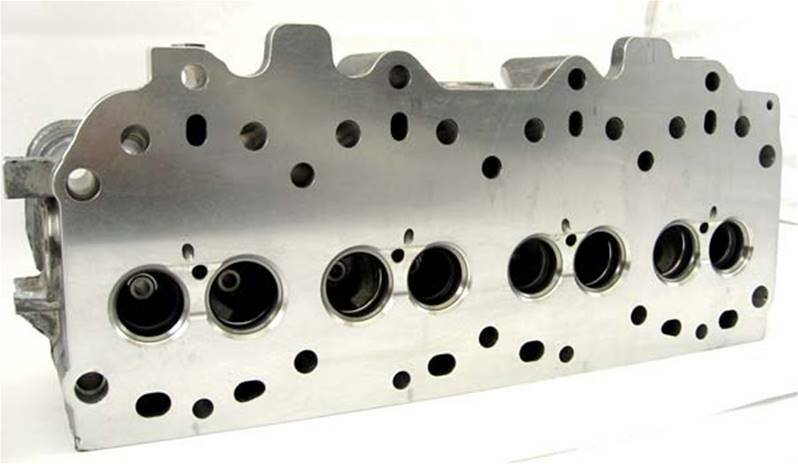 NOTE: Land Rover 300TDI engines do not have the additional waterway facility in the block casting corresponding with the extra waterway in this later cylinder head type. Whilst an option this additional water way serves no useful purpose on the land rover 300TDI and offers no additional cooling with this type of block. Bare casting ready for assembly, valve guides fitted. • 300TDI 2.8 cylinder head - Suitable for all 300TDI engines including the 2.8 version. I havnt seen this product yet because its posted overseas , but the previous products were excellent. 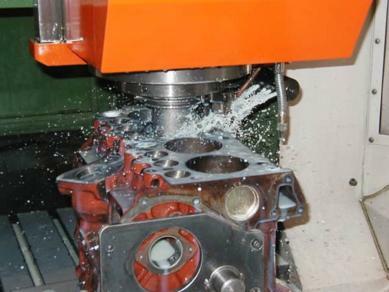 Good starting point for the performance of this engine build.. the AMC casted on block most defiantly doesn't stand for American Motors Company.